Today we launched into a series on issues that the church faces today. We framed a few of the issues but spent most of our time talking about one in particular: the cultural divide in the church today. After a few months of lying dormant, today we officially re-launched the Prodigal Thought Podcast. And this time, I have a partner in crime: colleague and friend, David Nakano. In this episode, we looked at what I might call the “tangibles of heaven,” initially approaching it from an interesting angle. 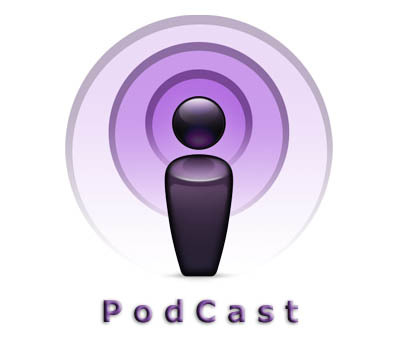 Here is episode 7 at Prodigal Thought Podcast. The title of this episode is very odd: The Gospel Is Political. However, I don’t mean this in the normal way we think of “politics”. In this podcast, I share 2 brief points of why I believe the gospel is a political announcement. 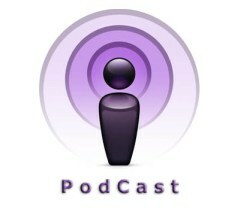 Here is episode 6 at Prodigal Thought Podcast. This podcast episode is a topic dear to my heart – the need for apostles, or apostolic ministry, today. I not only discuss some passages of Scripture, but the central reason why apostolic ministry is needed – because of who Jesus is.